Reviewing smartphones is a bit of a double-edged sword. Getting a new phone to look at is great, but the setup process can be a bit of a pain. 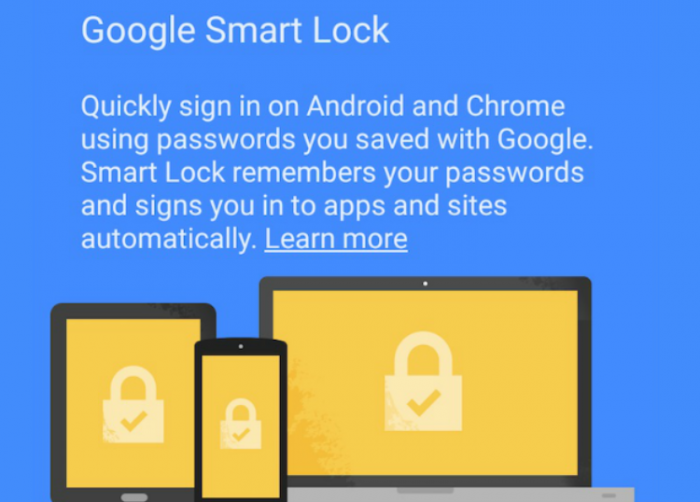 Luckily now there’s Google helping you out, remembering a lot of your passwords. For me it’s great – I very rarely have to even try and remember what the password is for LinkedIn, Facebook and Twitter – it’ll do it for me. This makes the setup process much easier, but it’s not just the big sites where you need to remember those passwords – it’s the random ones that you might go to fairly regularly, such as forums, support sites, online shops and auction sites. But you don’t just have to rely on Google as a password manager. 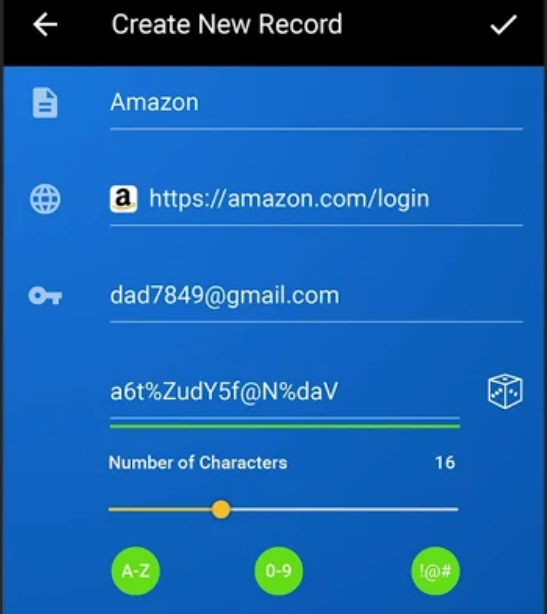 If you’ve got a Samsung phone then you’ll have probably noticed that there’s a password manager on there too. It speeds the sometimes painful process of setting up and using a smartphone – you effectively only have to remember one password instead of many. Having a forgotten password is one of the major issues mobile phone users face – after all, we’re forced into using super-complex and strong passwords for each of mobile apps and web accounts. So despite having a system for remembering a password, you have to actually create a good one to start off with. Luckily, there’s a raft of password managers out there which can do this too. Password managers, like Google, like Samsung and like LastPass or Dashlane, are digital vaults that keep all of your passwords securely. They’ll sync with your mobile devices and – most of the time – your laptops too. All the information is stored securely in a cloud storage system. However, like we touched upon earlier, most are more than just password managers. 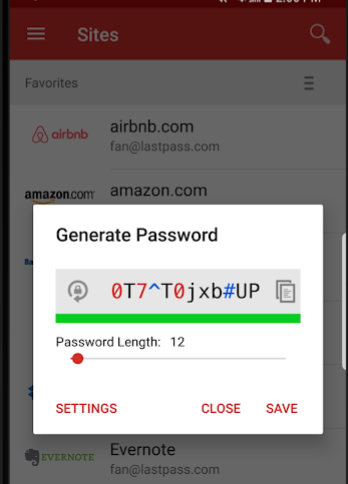 They can automatically generate random passwords for your accounts and profiles to make them harder than ever for malicious people to guess or hack. They also protect you from giving your private information away to malicious websites and mobile app vendors unintentionally. Many highly-featured password managers like LastPass or Keeper will capture all the necessary information and credentials when you visit a website or app. The password is stored in the password manager to provide users with a flawless sign-in experience in the future. All a user will need to remember is the master password to log into the password manager itself. Let’s face it, if you look around, you’ll find that your regular passwords have already been found. Big sites like LinkedIn and Adobe have been hacked, so there’s millions of passwords out there and they’re in the hands of scammers who are busy emailing you with threats in order to try and get money out of you. Getting a password manager to create your next password is just sensible really. Scammers will know that, even if you changed your password after a hack, it’ll probably only be a couple of characters different. Plus your password will have no doubt been used in many other places, so you’ll have to change it there too. For me, here’s why I tend to rely on them now. You don’t need to have a great memory! I’m really not great at remembering things, so having something else doing that part is great. Sometimes, especially when I’m on a new computer, I find myself going through a preset list of the passwords I’ve used in the past until I fall over the one that works. Security experts are always telling you to use a different one for each site, so I end up going through them one by one until – sometimes by magic – I stumble across the right one. I just can’t remember which one I used where. Well, this follows on really and is another great benefit. I only have the one password to keep in my memory. That’s good, because the less I have to remember the better! You only need to remember the master password (the password of your mobile password manager account), and provided you’ve got that you’re fine. As mentioned above, the increased need for website passwords to have mad characters, an upper case and lower case mixture, and so on. Stronger passwords mean that you stand less of a chance of people guessing your password, keeping you away from ID theft and other cybersecurity threats. You’ll save time by quickly getting into the sites you want and then you can get on with the job at hand. Just remember that one password and you’re done in seconds. The password manager will create random passwords for each of your mobile apps, online accounts and websites. VPNpro.com cybersecurity experts also promote the benefits of password managers. 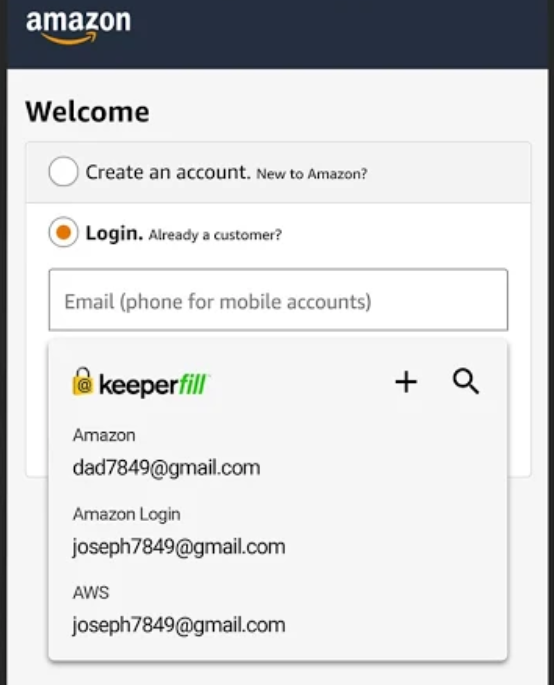 Just tap in the box for the username and password box, then it’ll auto-fill the details. Then you just hit “login” and off you go. If you really want to keep the bad guys from getting access to your personal accounts and apps, you can do this handily by switching to a password manager right away. The post Forgotten Password? No longer an issue thanks to Password Managers is original content from Coolsmartphone. If you see it on another news website, please let us know.